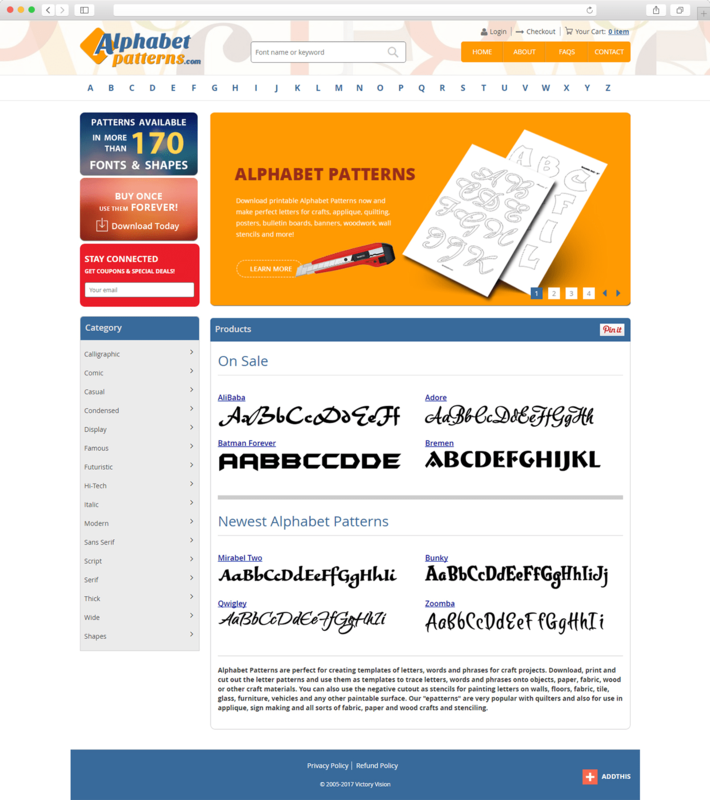 AlphabetPatterns is a business specialized in selling alphabets in different fonts. A customer can download and print these alphabet patterns and then use them in book scrapping, appliqué and other activities that require cutting and pasting letters. 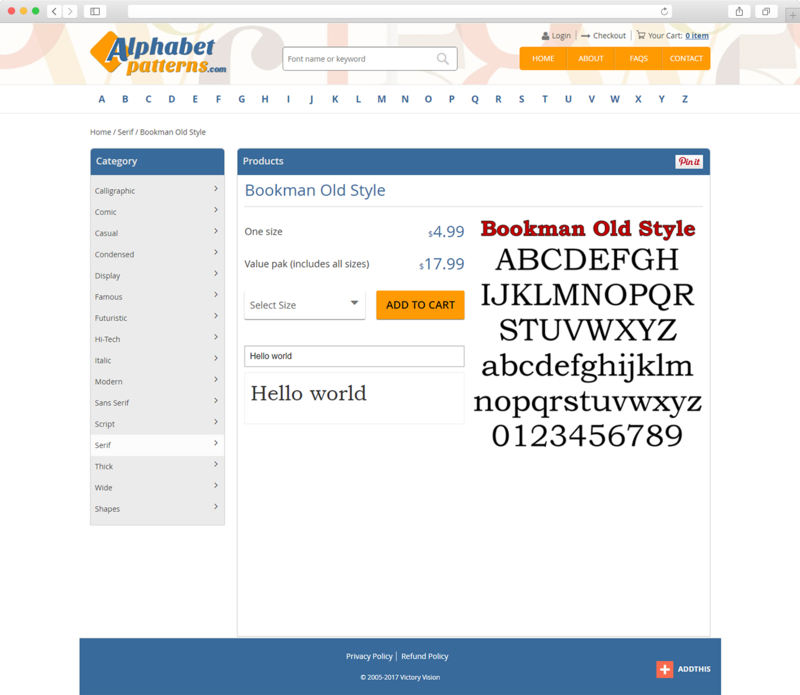 The client came to us with an existing site on Magento® 2.0.8 that was in development. The site couldn’t go live because of a couple major issues that their previous developer couldn’t fix. The most critical issues for the client were that an order couldn’t be placed using Authorize.net. 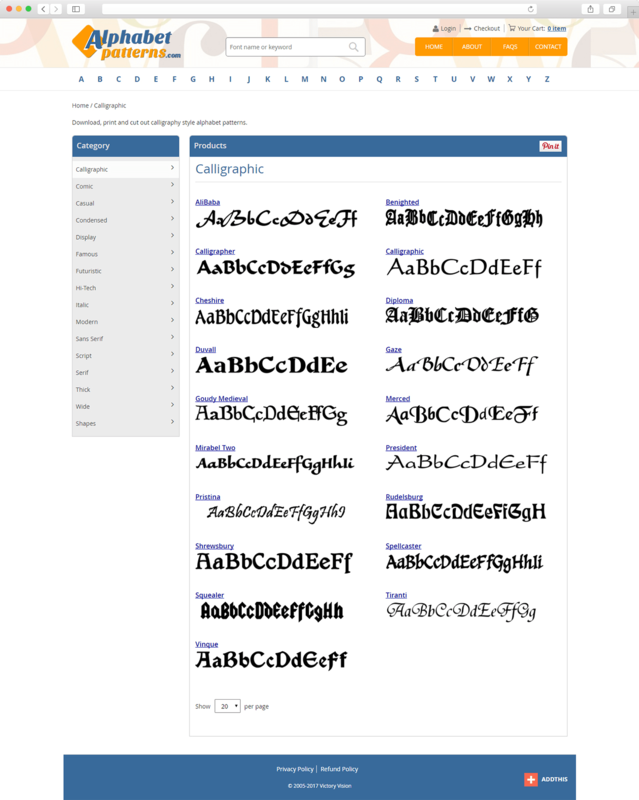 Also the client couldn’t send out newsletter as this functionality was totally broken. The issue with Authorize.net consisted in 2 phases: one step checkout module conflicted with default Authorize.net payment method and there was an internal bug with Authorize.net in Magento® 2. We have applied the fix that was added in Magento® 2.1.+ version without upgrading the whole site as it was safer. If had upgraded the site, it would have probably led to other unexpected issues that were there due to poor quality of code from previous developers. After some tests and negotiation we have come to a decision not to use 3rd party onestep checkout extension and use the default one. Then there were some problems caused by internal Magento® 2.0 issues (already fixed), but in the long run we managed to overcome everything. Now the client has a working checkout with all required features and our team have contributed one more fix to the Magento® community. Then after a round of refactoring orders worked well. The other issue was that the success order was not set to the success status. 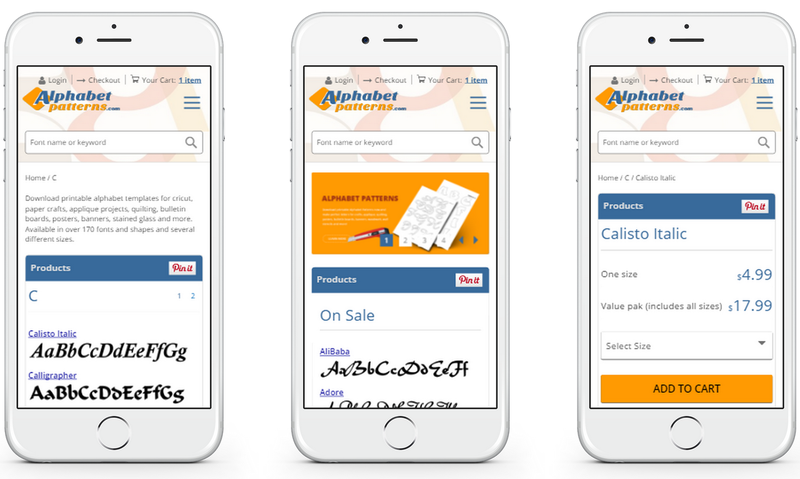 Since the client is selling virtual products (downloadable sheets with alphabet patterns), his customers wanted a way to download their products right after making a purchase. But by default in Magento® 2 an admin needs to first change order status to Completed and only then the customer will receive an email with download link and will be able to download the product from their account. 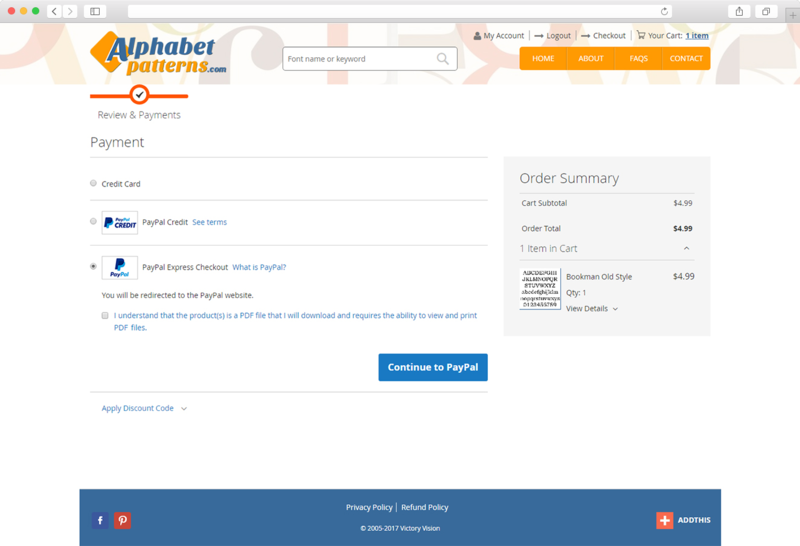 After our changes the status is switched to Completed right after an order is placed and payment is completed successfully. The newsletter issue is also related to general CRON settings. When checking this issue we found out that CRON job wasn’t set up properly. After our intervention, the CRON started to work correctly and newsletter is being sent as it should. On client’s website there was an interesting issue: some customers misunderstood the product description and thought there they would be shipped the sheets with alphabet patterns they purchase, so the client asked us to add a message such as “I understand that the product(s) is a PDF file that I will download and requires the ability to view and print PDF files.” so his clients are aware that the product is downloadable and no real sheet will be shipped. This project was interesting from the prospective of taking an existing project on Magento® 2 and fixing it. It was challenging, but now we know how to deal with websites that are poorly coded on Magento® 2. If you need to fix issues in your existing Magento® 2 project, feel free to contact us. We’ll run a proper round of tests and work on refactoring your store.